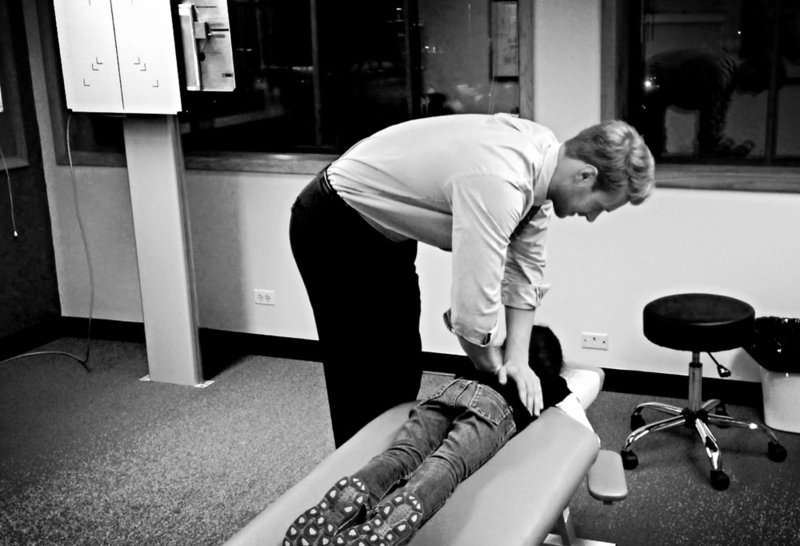 Are You Looking for an Excellent Naperville or Geneva Chiropractor? Because we care! You are not just our “patient” – at Victory Rehab, you are a part of the Victory family. It is not just about the treatment – it’s about reaching that goal, putting you back on the path to recovery and healthy living. It is guiding you to the victory we each strive for in our daily, healthy lives. Doctor’s Tom and Chris have been good friends since high school and have long nurtured a plan to open a practice together. 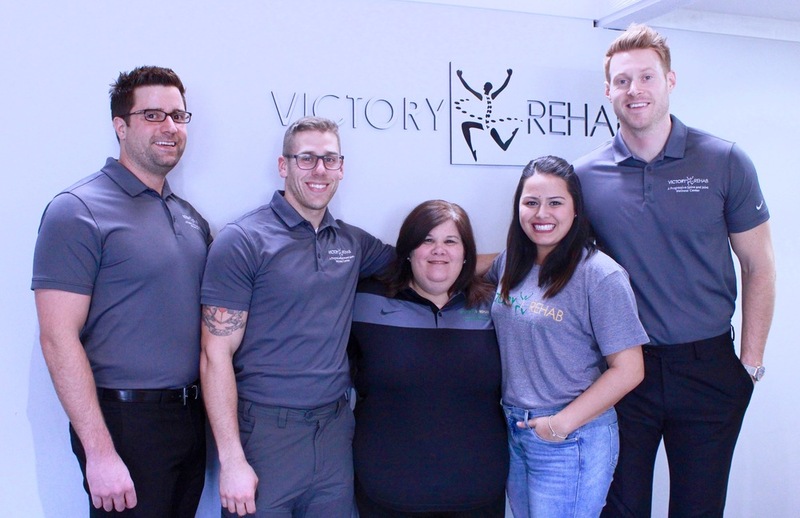 Founded on the principle of a thoughtful, committed, patient-driven practice; Victory Rehab was born.